putting on the black color is a wise thing to experiment with. Another way to style yourself safely without grabbing much attention from fashion critics is to opt for dresses with raglan sleeves. 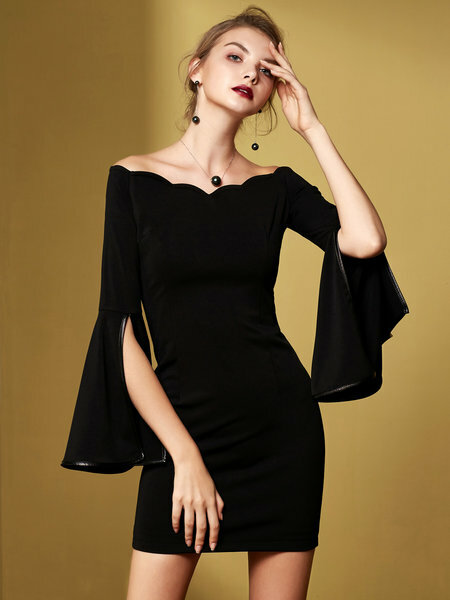 This sleeve looks simple, elegant and is easy to carry. 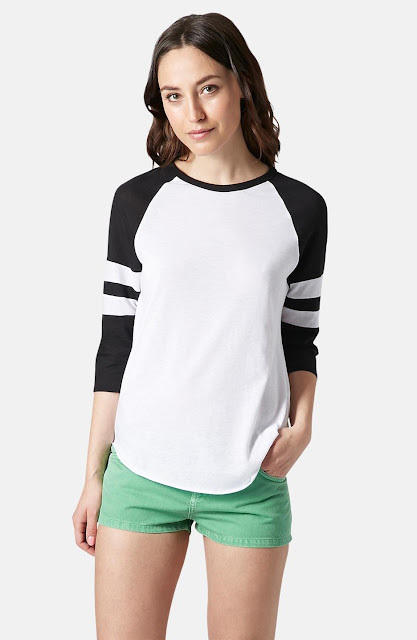 Click here to grab some dressing tips about raglan sleeve. you experiment with your looks?